Nissan Urvan price increase imminent, possible surge of 50K. If the Nissan Urvan is at the top of your list, we suggest you act quickly. Reliable sources have reported to AutoDeal, that Nissan Philippines is set to increase the prices of the Urvan next month. We've gathered that Nissan will implement a 2 to 4% price increase for the Urvan by November 2017, which we calculate to be, up to P50,000. To put things in perspective, you may see the Urvan’s price peak to over PhP 1.3M for the NV350 Urvan, and PhP 1.7M for the Urvan Premium. Motive suggests NPI is preparing for the arrival of its Euro 4 compliant engines. At the moment, Nissan's people mover looks prime for the picking. 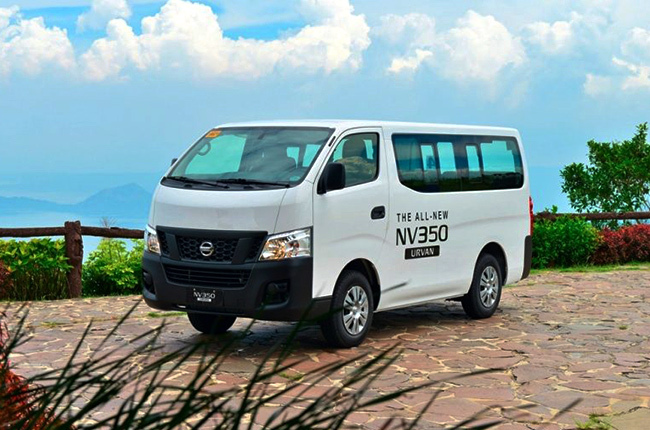 Check out Nissan’s exclusive promos for the Urvan here.